Clean Eating Is Easy With Weekly Produce Deliveries. 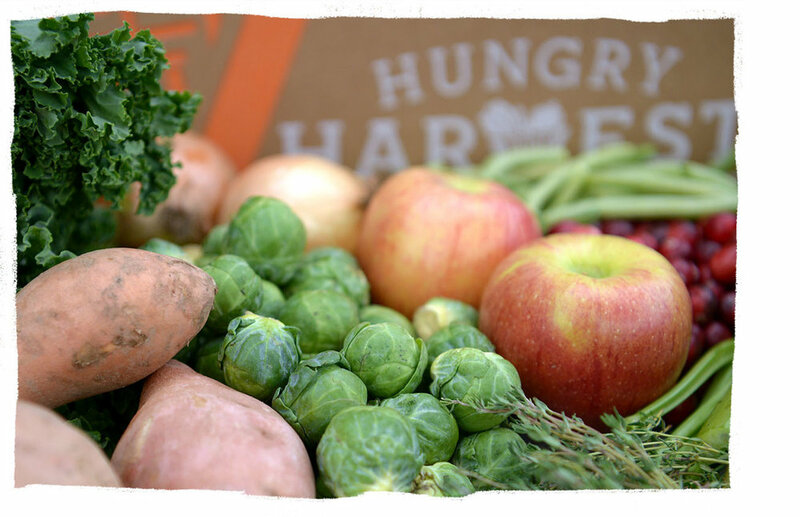 Stock Your Kitchen with Farm Fresh Fruits & Veggies from Hungry Harvest. Eating natural, whole foods, like fresh fruits and vegetables, is the foundation of a clean eating lifestyle. Luckily we make it simple for you to keep your kitchen well stocked by providing convenient access to the right foods with farm to doorstep produce delivery. Weekly Harvests can be easily customized to match your meal plans, ensuring that you get more of what you like and less of what you don’t. Plus, when you become a subscriber you’ll not only save time and money, but you’ll also automatically join our mission in the fight against food waste and hunger. Sign up now with promo code CLEANEATING and you'll get $5 off your first Harvest! "The best way to get your fruits and vegetables! I eat so much healthier now as well as save time and money. I cannot recommend it highly enough."